Florida Multifamily Portfolio DST, also known as the Parent Trust, is a newly formed Delaware statutory trust and an affiliate of Inland Private Capital Corporation (IPC). The market dynamics are anticipated to be sustainable throughout the hold period, providing the Property Manager the opportunity to maintain or increase occupancy and to increase rental rates at the Properties. The market dynamics are anticipated to be sustainable throughout the hold period, providing the Property Manager the opportunity to maintain or increase occupancy and to increase rental rates at the Properties. In conjunction with rental growth, the operational strategy includes monitoring and controlling expenses, and utilizing reserves effectively. To maximize property performance, a state-of-the-art computerized revenue management program will be instituted to analyze market and submarket data and establish optimal unit pricing based on a number of factors including inventory, days on market, move-in date and location. In addition, the Property Manager intends to introduce, and/or monitor the recovery of, other income and fees, such as utility costs, trash removal fees, administrative fees, application fees and pet rent. In an effort to retain residents, the Property Manager intends to implement a lease management system that seeks to limit the number of monthly lease expirations to approximately 10 percent of the Apartment Units. Programs will also be put in place to enhance the online rating scores on apartment rental sites as well as multiple search engines, which are critical in today’s technology-driven market. Regular meetings will be held between the Asset Managers and Property Managers to review performance, discuss new leasing activity, and improve tenant retention as well as other topics. The Property Manager also expects to host regular Resident functions to foster a sense of community and help to increase tenant retention. An annual property tax review and appeal program will be put in place and annual property insurance reviews will be conducted. Finally, the Asset Managers will leverage economies of scale in order to provide the most cost effective pricing structure on contractor and vendor services. Each Property is, or will be, separately financed with a first mortgage loan (each, a Loan and together, the Loans), as described below. Investors should note that the financing terms for the Riverview Loan have not been finalized as of the date of the Memorandum, and remain subject to change. The Parent Trust is offering (the Offering) to sell to qualified, accredited investors pursuant to this Memorandum, 100 percent of the beneficial interests in the Parent Trust. The Offering is designed for accredited investors seeking to participate in a tax-deferred exchange as well as those seeking a quality, multiple-owner real estate investment. Only accredited investors may purchase interests in this Offering. For more information, see “Summary of the Offering” and “The Offering” in the Memorandum. Each Property is, or will be, separately financed with a first mortgage loan (each, a Loan and together, the Loans), as described below. Investors should note that the financing terms for the Riverview Loan have not been finalized as of the date of the Memorandum, and remain subject to change. Each of the Loans is, or will be, made under the Freddie Mac Capital Markets Execution Multifamily Standard Rate Lock Loan Program. For the first five years of each Loan term, the borrower is, or will be, required to make monthly, interest-only payments, and for the final five years of each Loan term, the borrower is, or will be, required to make monthly payments of principal and interest, with principal amortizing on a 30-year schedule. Each Loan is, or is expected to be, secured by a mortgage on the respective Property. The Loans are not, and will not be, cross-collateralized or cross-defaulted, meaning a default under one of the Loans will allow the lender to recover against only the particular Property securing the particular Loan and will not trigger a default under the other Loan. 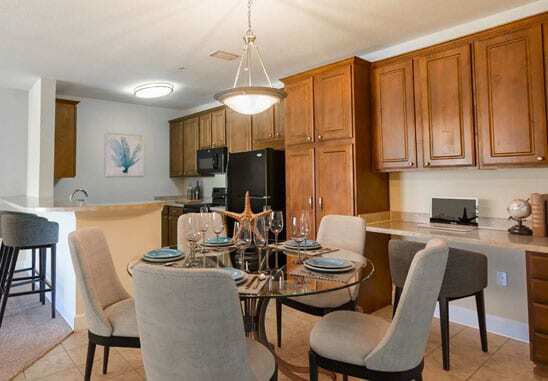 Cypress Pointe Apartments is a 194-unit, garden apartment community located in Orange Park, Florida, just 25 miles south of Jacksonville, directly off State Road 21. Orange Park is located in Clay County, which is a highly sought-after area due to the highly rated schools and friendly environment. The Orange Park Property is situated in a peaceful, wooded setting, with walking trails and a large veranda. 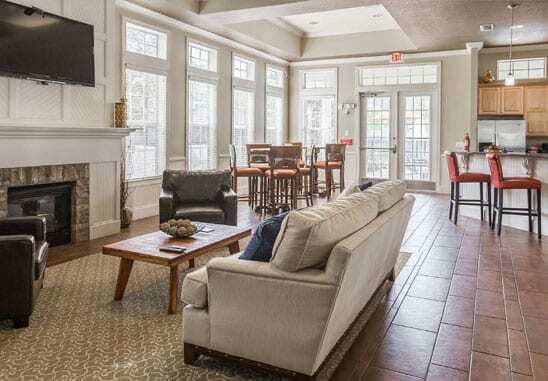 The amenity package includes a large resident clubhouse with community kitchen, sparkling swimming pool with outdoor kitchen, and fully equipped fitness center. 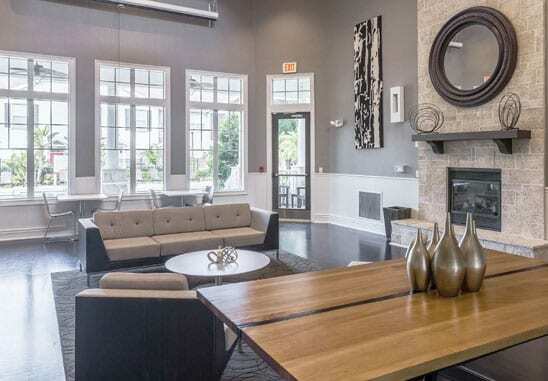 Rivertree Apartment Homes is a 251-unit multifamily community located just 12 miles from downtown Tampa in metro area. 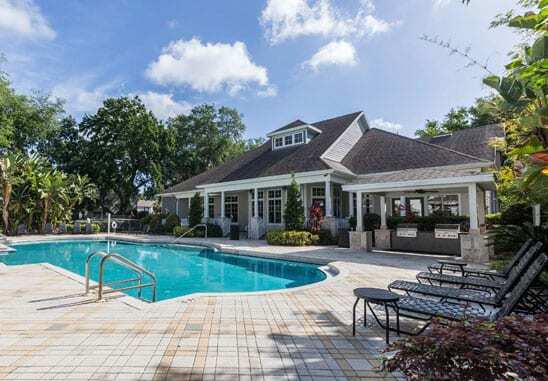 Originally constructed in 2003-2004, more than $1.5 million in capital improvements have been made since August 2015, including an expansive clubhouse with a resort-style pool, state-of-the-art fitness center, resident lounge and billiards room. Situated in the desirable Brandon area, the Riverview Property is adjacent to Interstate 75, the Selmon Expressway, and U.S. Highway 301, providing access to many large employment centers including Downtown Tampa, MacDill Air Force Base, the Westshore Business District and the business and industrial parks along the I-75 corridor.